The start of the year is all about New Years resolutions, and they can be a great way of breaking out of bad habits or starting new good ones. This year we have a suggestion for a New Years Resolution, and it won’t cost the earth. We see that securing your internet connection and anonymising your traffic will be a bigger concern in 2015. 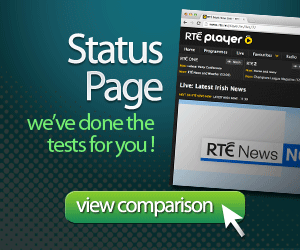 Right now your internet service provider, like Eircom, UPC, AOL, etc. can look at what websites you are viewing and in some cases the information you send to them. They can see where you like to shop online or who you bank with. In December we’ve seen that the Irish government has given access to Irish internet traffic to the GCHQ. There are also stories of airlines setting prices based on your IP address . 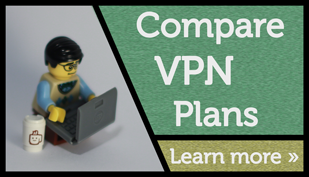 These are just two benefits of using a VPN, there are plenty more, like protecting your internet traffic when you are on a open WiFi spot or you would like to access geo restricted content. It’s about time we took our internet security seriously by taking steps to protect ourselves online. Software like OnePassword or LastPass can help keep your passwords managed and easily updated. 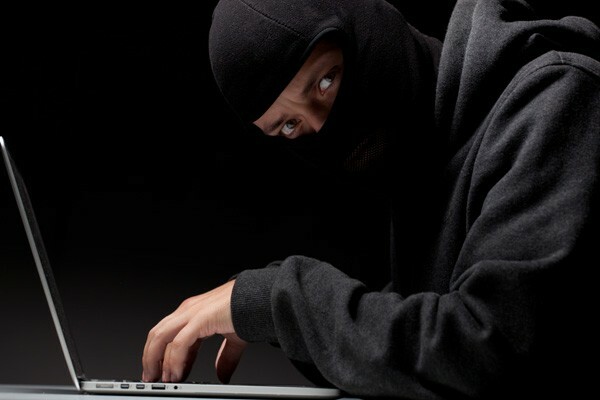 We are sure that there is going to be more and more reports of websites hacked and private users’ details stolen. Some websites like Paddy Power took over 4 years to report that they were hacked  ! Better passwords & securing your internet traffic help you stay safe online. With that being said we’ve put together some VPN New Years offers. 1 year Private Internet Access for just $32 with code ‘Reindeer087’. 1 year OverPlay $100 including SmartDNS. Note : Paying per year will secure these great prices. While there is quite difference in the price it’s mostly because of the services offered. Private Internet Access is great if you just want to protect your traffic and don’t care where their servers are. IPVanish has a higher number of servers, and they tend to be less loaded so are faster for services like torrenting or downloading large files. Overplay has the added ability to unlock streaming TV content like BBC, Hulu, Netflix no matter where you are in the world. With that being said we’d like to wish all our readers a happy & safe 2015 !